Building a website is a lot like painting. Rich layers of design and thought all come together to make a masterpiece that tells your story. 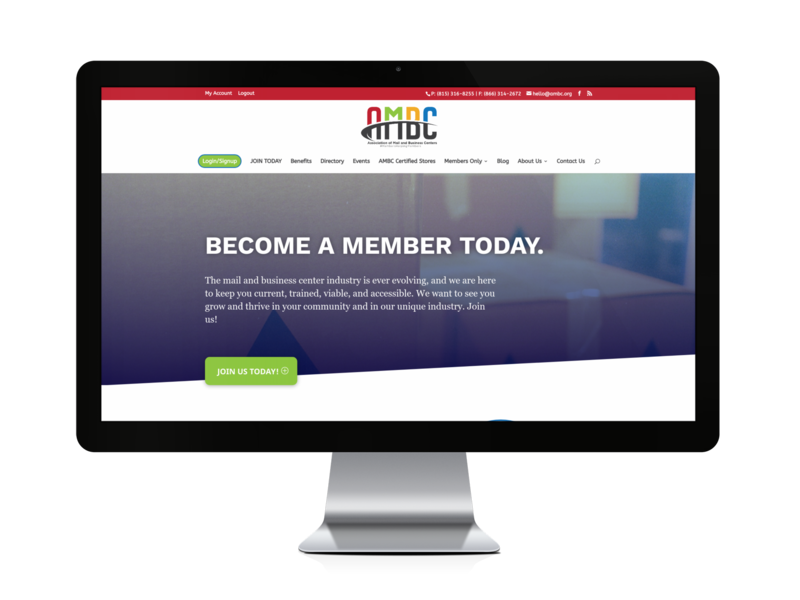 According to Google, “97% of consumers search online for products and services—yet 58% of small businesses do not have a website.” A website is a critical investment for the success of your business in today’s world. Take the digital leap. 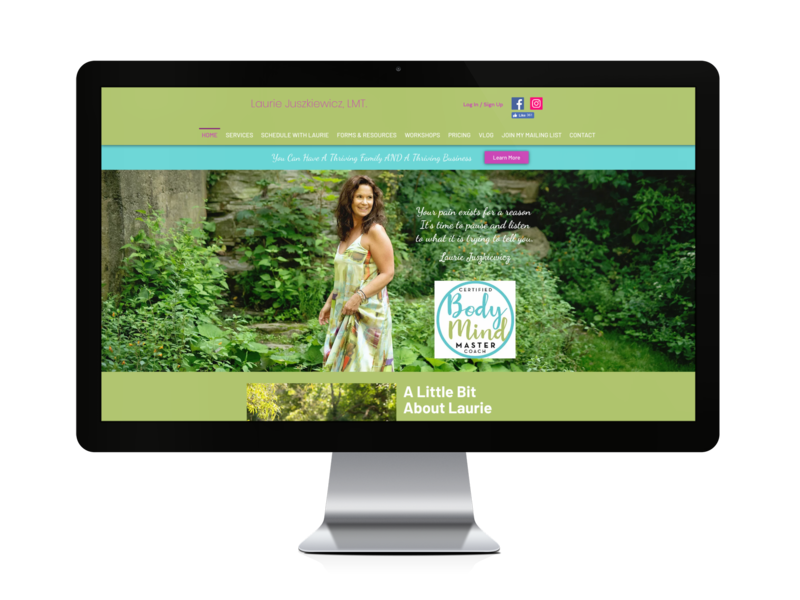 We personally work one-on-one to build your fully custom website in as little as one month. 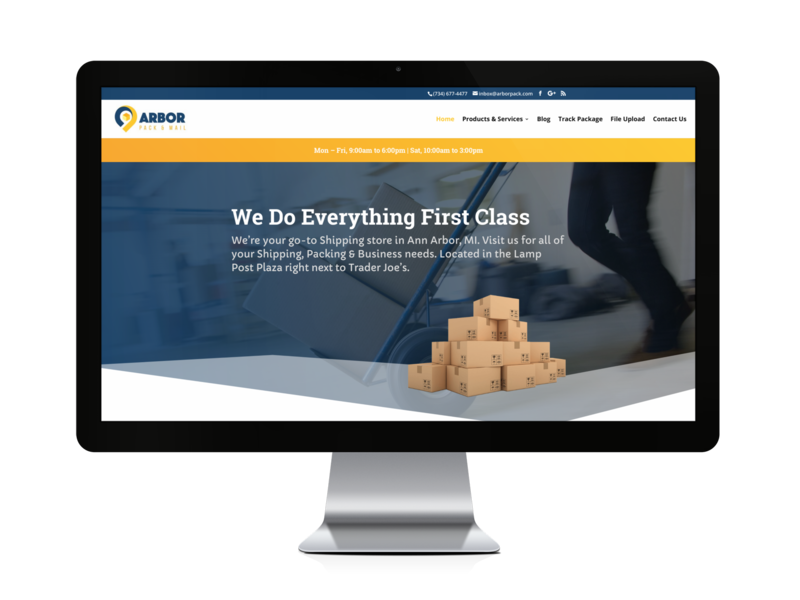 Every website we build is completely unique to your business. 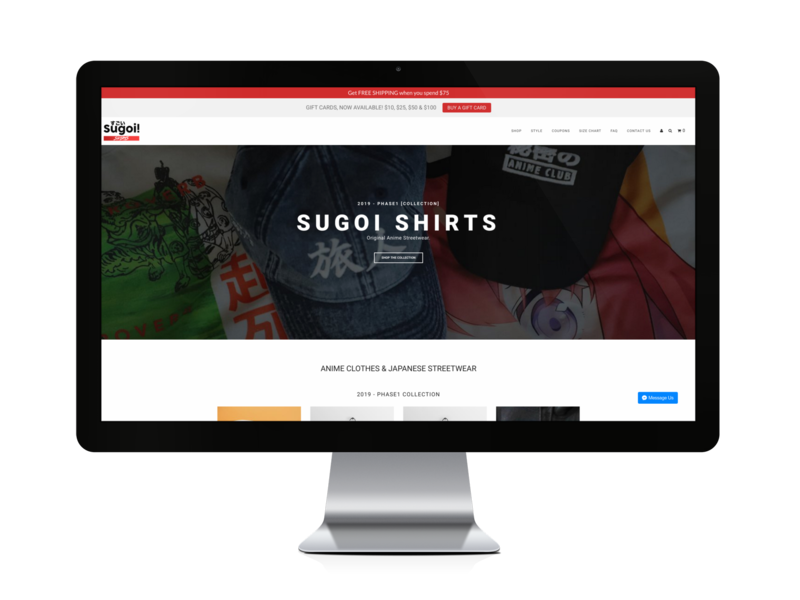 We apply the latest in web design principles to create a clean and modern look with a robust back-end that gives you the ability to make quick and easy updates to your site. 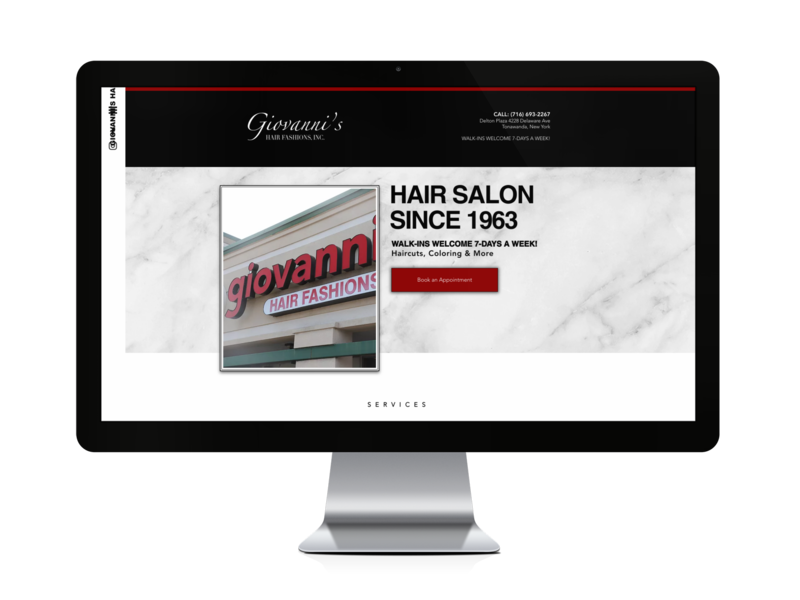 Your website will be completely responsive, enabling it to look amazing across all devices, mobile, desktop and tablets alike. No matter how you stretch the site, everything will resize accordingly. We’ve seen it too many times where websites involve lengthy contracts that lock in a scary amount of small fees and hourly rates that total the end price sky high. That’s not happening here. We make it simple: A custom quoted one-time flat rate fee. 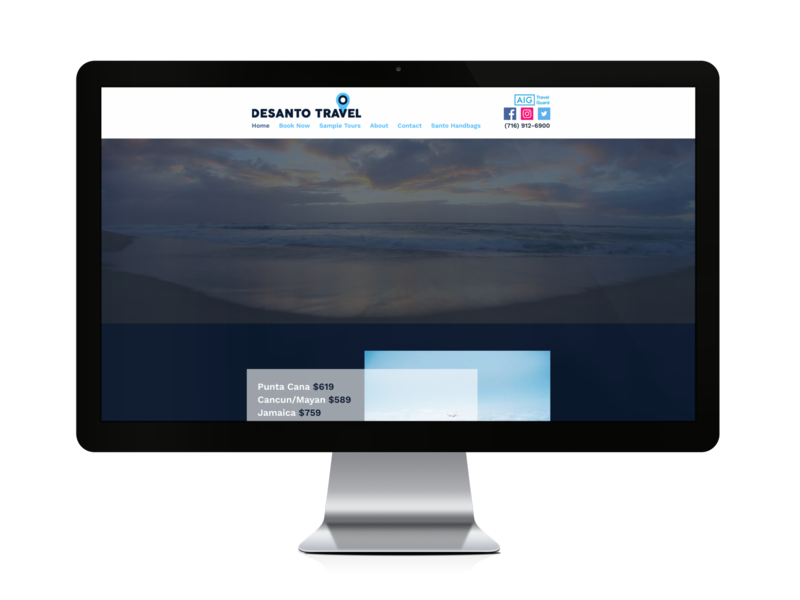 Clients have trusted us to build their website. How much do you typically charge to build a website? Our pricing is fair and simple. We custom quote a one-time flat rate fee based on the goals you wish to achieve with your website (i.e. informational, ecommerce, etc.). The only annual payments you are responsible for are hosting and domain name registration, which together, typically cost no more than $200 per year. For more information, call or text (716) 773-2929. Can you really build our site in one month or less? Absolutely. If you have a really strong idea of what you want your site to look like (i.e. 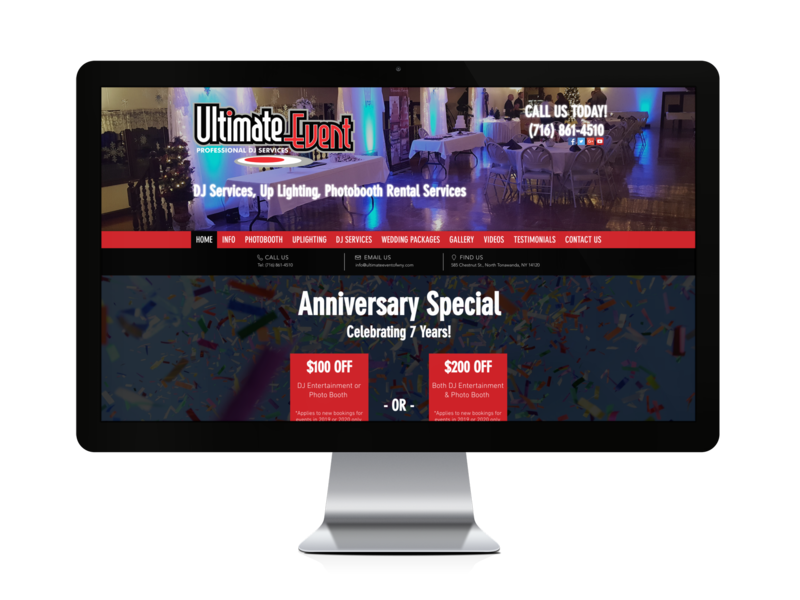 color scheme, pages and content) from the starting gate, then we can have a website finished for you within a one-month deadline. 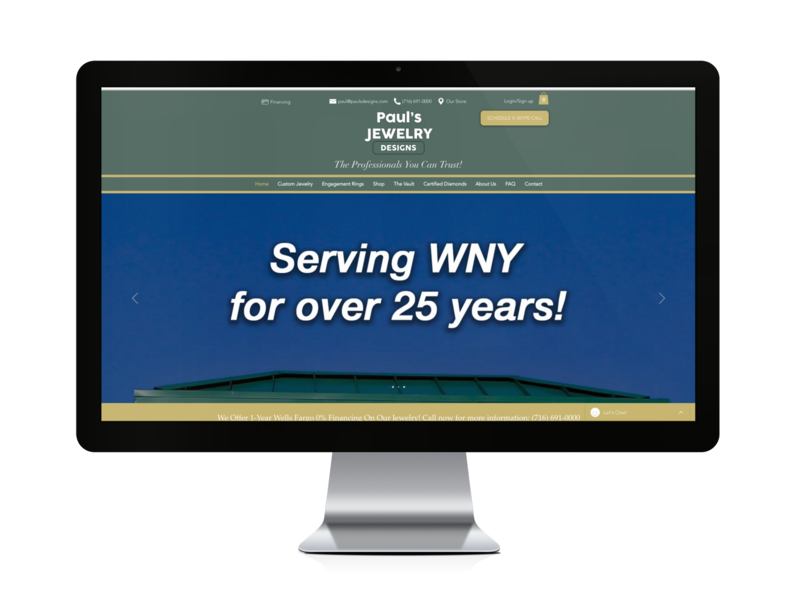 The fastest website we ever finished was completed in just five days. Your website includes complete ownership and access to the backend (if ever needed), Google Analytics installation (used for tracking site visitor data), Google Search Console submission (this helps Google to better understand your new website) and consistent site backups. 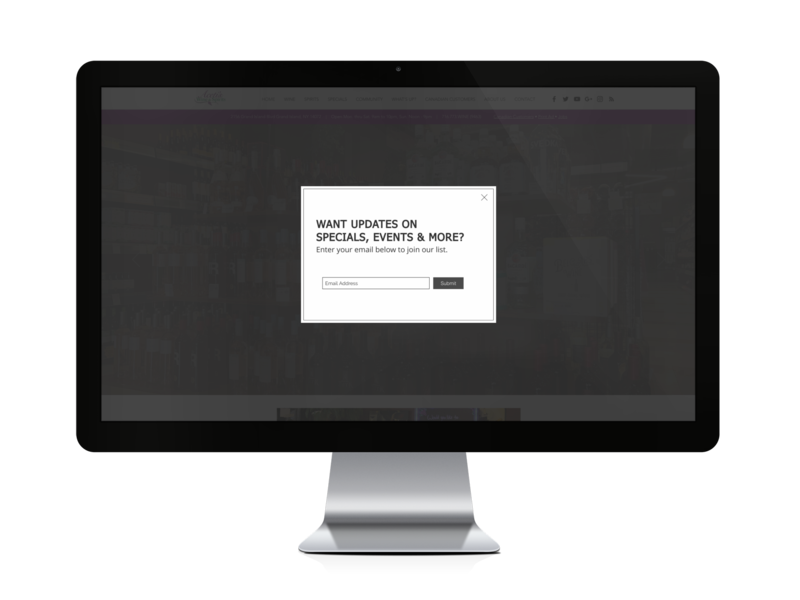 When you decide to build a website with Social Status Marketing, you are also getting the full-service experience. If you ever need anything updated, maintained or fixed, we offer an extremely reasonable monthly maintenance plan for ongoing updates or a fixed hourly rate to complete quick one-off updates. Website hosting is necessary for any website. This is an annual fee payed to a service provider that costs anywhere between $100 – $200 per year. Think of hosting as like the engine of your car. You can have the most beautiful car in the world, but it won’t run without a working motor. Same goes for websites. Your new site can’t be seen without a hosting provider to keep it up and running.